Parents, today, understand the importance of beginning a good oral hygiene routine with their children. We’ve heard a lot about first visits to the dentist and learned tips for teaching kids how to brush and floss. But, do you know the best age to begin orthodontic treatment? Many parents opt to wait until all of their kid’s permanent teeth come in. In reality, age 7 is the magic number. As the orthodontist Vancouver families trust for their braces and smiles, look to us to achieve the best smile for your children. 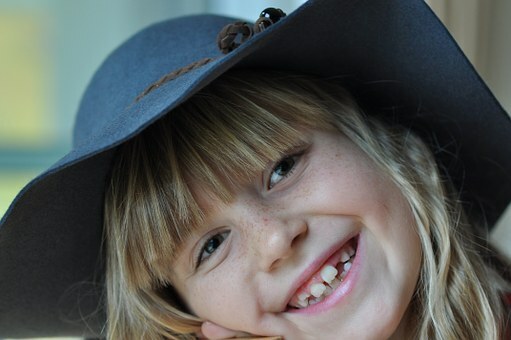 Age 7 is the age at which you should begin consulting with our Vancouver orthodontist and staff. This doesn’t mean your child will get braces at this time. It does, however, give us time to control situations that may get out of hand down the road. By this age, some of your child’s permanent teeth have come in and some baby teeth are still in place. We use X-Rays to see how teeth will continue to come in and can predict how this may affect your loved one’s smile. If your child has a need for early orthodontic treatment, they may have braces put on for a short time. This is usually in an attempt to keep other teeth from moving as permanent teeth come in and to prevent additional crowding. Actual braces may not be needed until your child gets older, but by starting early, we can keep an eye on problem areas. Early orthodontic treatment can actually save time and money down the road. It could mean less time that your teenager is in braces which benefit self-esteem as well as their smile. A proactive approach diminishes the stress of wearing braces that teens experience at times with their peer to peer relationships. We encourage you to visit our Vancouver orthodontist every 6 months beginning at age 7 if you foresee problems with their teeth, bite, or jaw. Even speech problems can be corrected with braces in some cases. Talk with us or connect with us on Facebook to learn how early treatment plans can set your child’s smile up for success.